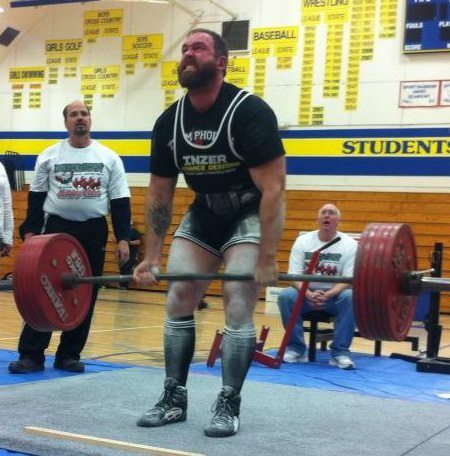 Before adding pause deadlifts to your program, make sure your conventional deadlift technique is solid. Technique is nearly identical to conventional deadlifts, with a short pause at the appropriate point in the deadlift. Step up to the bar with your feet at hip width, toes pointed forward, or slightly outward. Bend down, rotating at your hips to grip the bar. Grip the bar just outside hip width, so that your hands and arms are outside your legs. Double Overhand Grip: Grip the bar with both hands pronated (overhand). Double overhand grip is effective for lighter deadlifts, but is very difficult as the weight gets heavier since the bar will tend to roll out of your grip. Over-Under Grip: Grip the bar with one hand pronated (overhand) and one hand supinated (underhand). Which hand you use is your preference, but generally speaking it’s more effective gripping with your dominant hand pronated. Using the over-under grip prevents the bar from rolling out of your grip. Tighten your back by squeezing your shoulder blades, tucking them downward, as if you are tucking them into your back pockets. Take a deep breath of air into your lungs, hold it and tighten your core. Rock back, dropping your hips and bringing your chest up simultaneously. 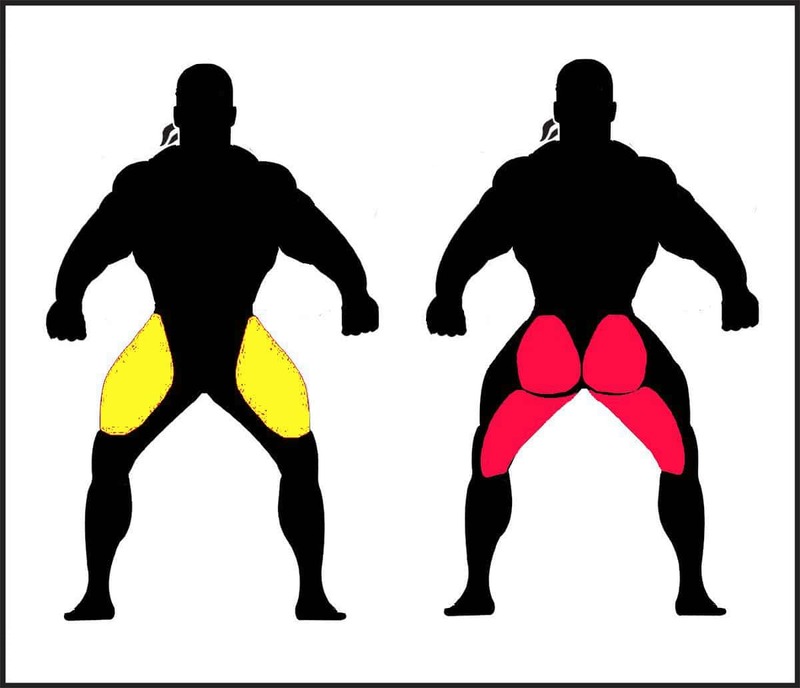 Your body should rotate around your knees, don’t just squat down to the bar. A good queue on how far to rock back, is to continue until your shoulders are directly over the bar, or slightly behind it. As soon as your hips drop into the starting position, begin your pull by driving your heels into the floor explosively. Continue up until the bar is halfway up your shins. Maintain your deadlift technique during the pause – back flat, head and chest up. After 2 seconds, drive up again explosively through to lockout. Continue up until the bar is just above your knees. Maintain your deadlift technique during the pause – back flat, head and chest up. Exhale as the bar passes your knees and you complete your lockout. Lower the bar back to the floor by rotating at your hips, returning to the starting position. Pause deadlifts should be used at a weight range between 50-70% of your conventional deadlift 1 Rep Max (1RM). Using heavier weights can make it difficult to maintain solid technique and increase your chance of injury. Keep your back flat throughout the full range of motion of each repetition. Allowing your back to round can increase your chance of back injury.